Which Plastics Work Best for Rugged Design? 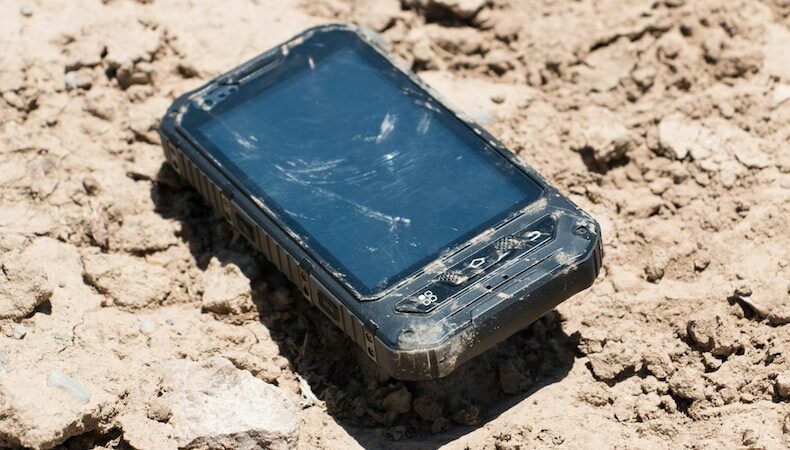 Manufacturers of rugged electronic devices (and their end users—for example, the military) count on their “rugged” devices to perform in challenging real-life conditions, and survive being dropped. Therefore impact resistance is a critical feature in product design and starts with material selection. Common materials used for rugged housings include polycarbonate (PC), acrylonitrile butadiene tyrene (ABS), polyethylene terephthalate (PET), and nylon. Material combinations like PC/PET and PC/ABS are often used to further increase impact resistance. Elastomeric polymers can also be added to the melt to increase impact resistance. Because these additives are elastic in nature, they deform upon impact without failing, and then recover original shape when the load is removed. This ability to recover after stretching, compression, or twisting makes elastomeric polymers ideal for parts or products that face these risks—such as housings for devices or mounting structures. Almost all elastomeric materials bend under impact at low hardness levels—however, they tend to become more brittle as they are engineered for higher hardnesses. At high hardness levels, polyurethane elastomers retain the most flexibility and are a good choice when design specifications require high hardness, in addition to ruggedness/impact resistance. Not only can thermoplastic elastomers be overmolded on the exterior of the product to improve impact resistance, they can be overmolded on the interior to further protect delicate internal components from shock and vibration. Plastic part design is critical for optimizing ruggedness and durability. The presence of radii and properly sized radii will reduce the likelihood of cracking at wall intersections. Wall thicknesses also makes a difference—if the wall is too thin, it will crack if dropped. If it is too thick, voids and internal stresses can weaken the part. If wall thickness is too varied across the part, uneven cooling may result, causing internal stresses and weakness. Proper processing to minimize internal stress will maximize ruggedness by eliminating possible points of failure. For example, filling too fast, or running material at too high a temperature, can overheat the material and degrade material properties, creating weaknesses. If mold temperatures are too cold or uneven, internal stresses can result. Improper mold design can also reduce ruggedness and impact resistance. Miscalculated gating, cooling, and ejection can all increase internal stresses. Gates need to be sized and designed for the application. Gates that are too small can cause shearing/overheating of material. Large gates can reduce the ability to pack the right amount of material in the part. Gates need to be large enough so they don't freeze off too soon and do not allow the part to be packed fully. Gate depth for crystalline materials should be about 90 percent of wall stock, since these will solidify quickly. For amorphous materials, gate depth should be about 75 percent of wall stock. Uneven cooling due to poor cooling design can cause internal stresses in the part. Ejectors in incorrect areas may stretch the part and alter mechanical properties. For rugged products, the enclosure or housing must be strong enough to protect the interior components if dropped or struck. These conditions can be evaluated during the design phase by using finite element analysis (FEA), a sophisticated computer analysis program that provides engineers with a very good idea of what would happen to the housing and internal components under conditions of impact. Through FEA computer modeling, mathematical “drops” help identify (and strengthen) the weakest areas. As long as the mass and mechanical properties of the internal components are known, FEA can be performed with remarkably accurate results. Drop tests are non-linear in nature, however, and do take a lot of computational time. Parts then must undergo testing. Each application is different and has its own set of tests required by the customer. ASTM and UL have the most widely accepted testing standards, including submersion. 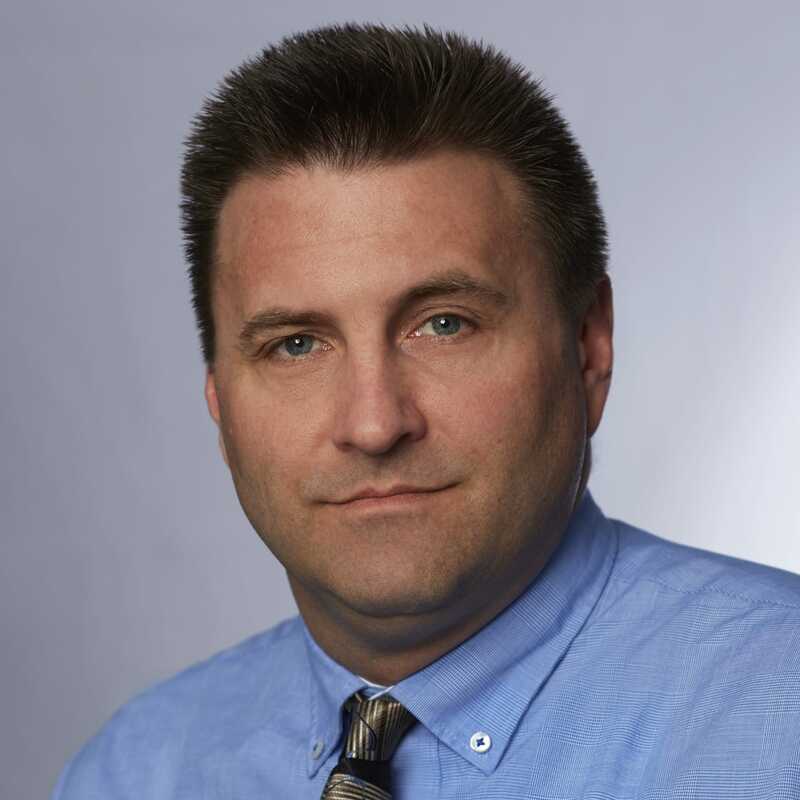 Customers typically perform the majority of the testing because they have the equipment and experience. Many products are also required to pass regulatory testing by a third party. Tests can include vibration, drop impact, temperature extremes, temperature cycling, UV exposure, and chemical exposure. In case of failure, FEA can be used again to help determine the design changes needed to correct the problem. With projects that requrie "rugged" design there are often additional considerations for mold design and tooling that affect the success and accuracy of a project. Download our whitepaper Mold Design & Tooling for Injection Molding to learn the importance of proper design and material selection.